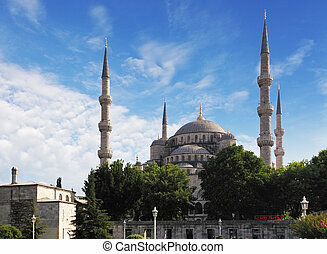 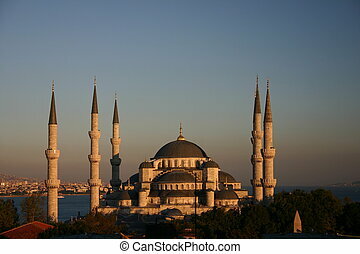 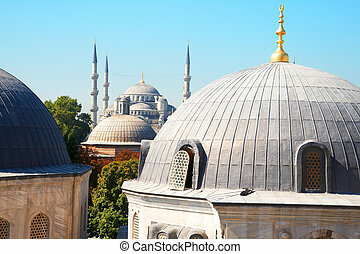 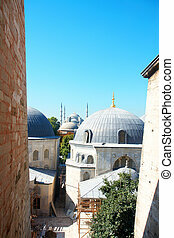 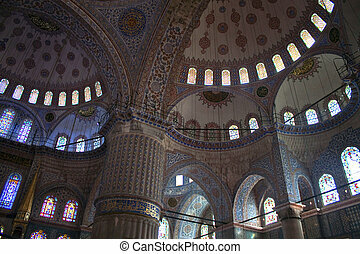 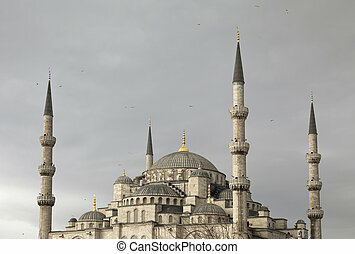 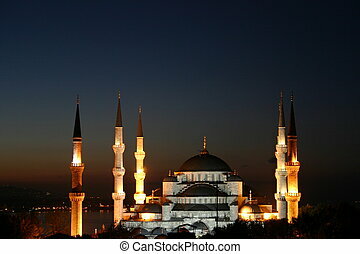 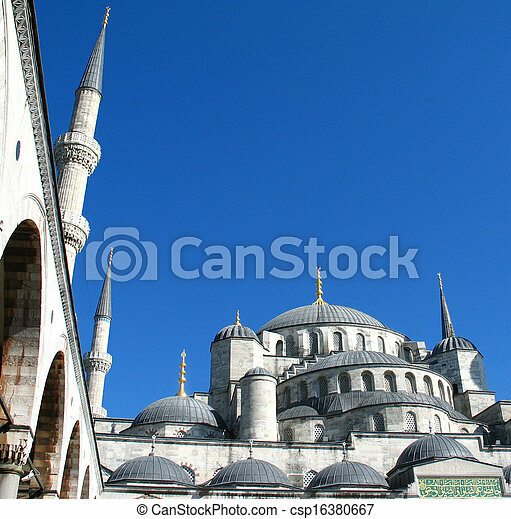 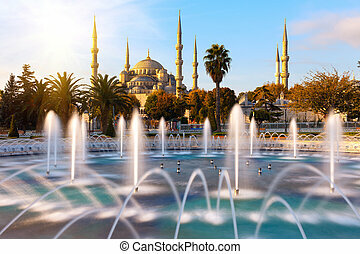 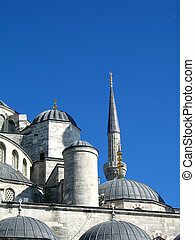 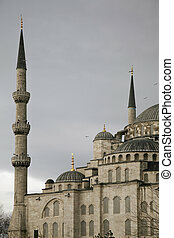 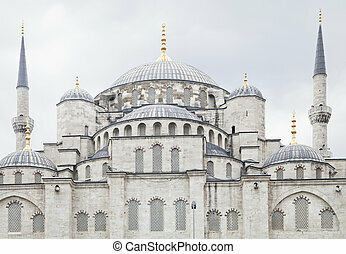 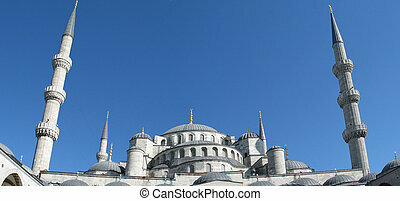 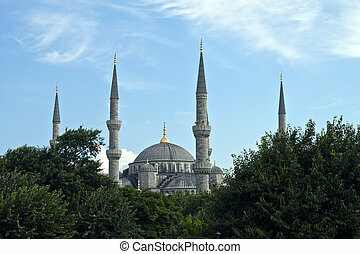 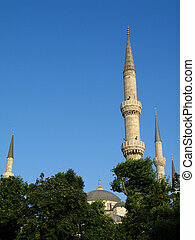 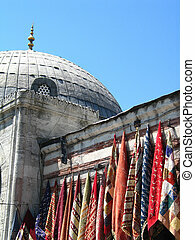 Detail of blue mosque in istanbul. 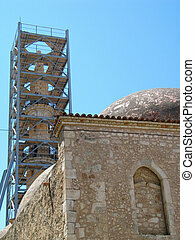 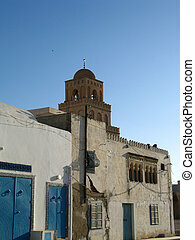 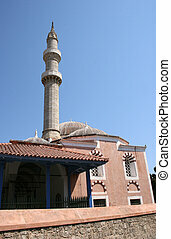 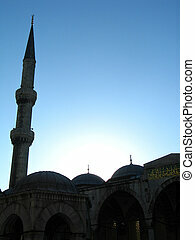 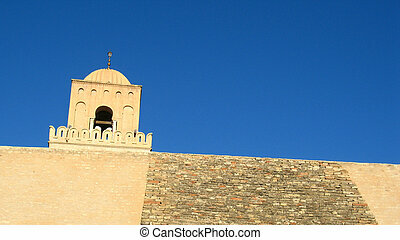 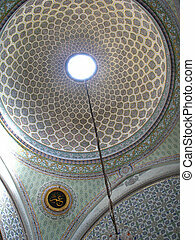 Detail of Mosque of Suleiman in Rhodes, Greece. 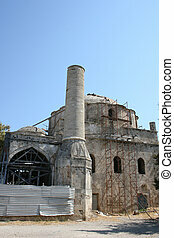 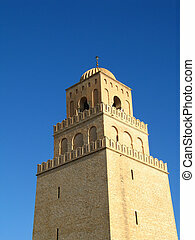 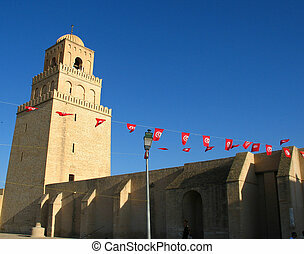 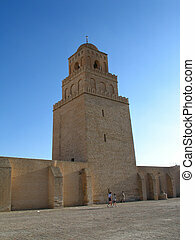 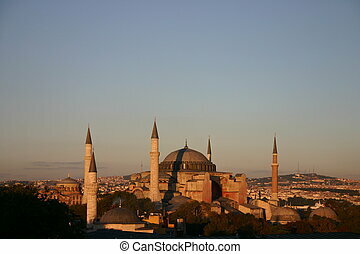 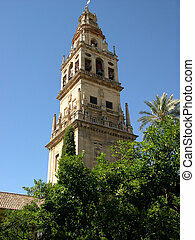 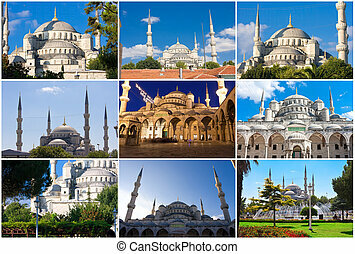 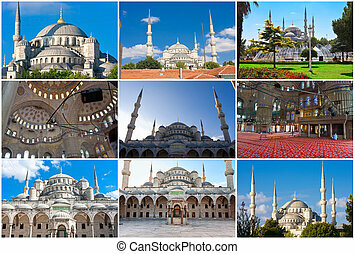 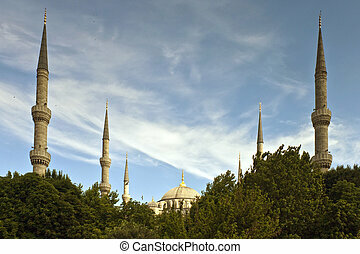 which was built in 1523 to mark the Sultan's victory over the island.